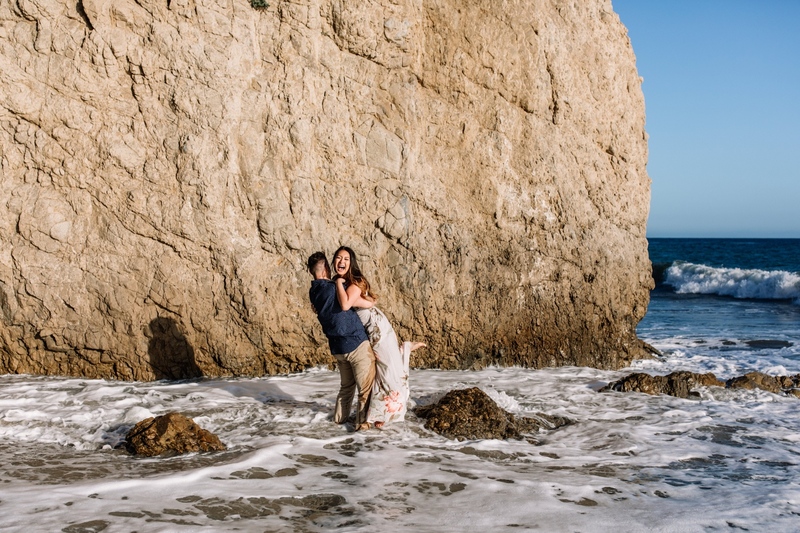 Malibu, land of my youth. 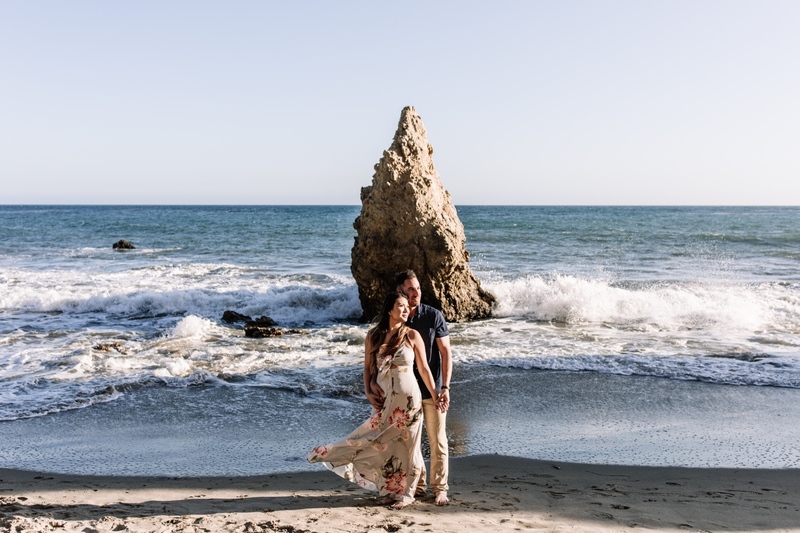 When I was a kid growing up in Los Angeles, my mom used to take me to the rocky beaches of Malibu and I’d swim and build sandcastles for hours. 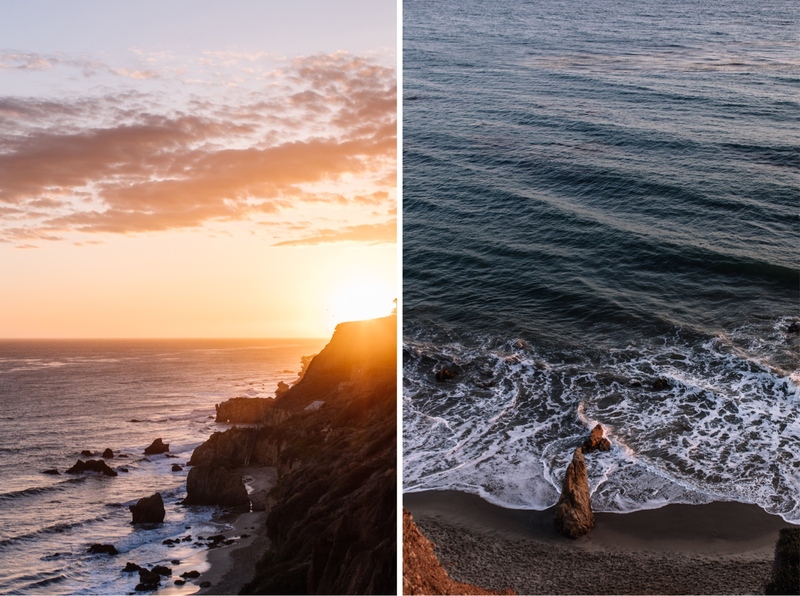 I’ve always LOVED the ocean, especially the Pacific (sorry, NJ!). 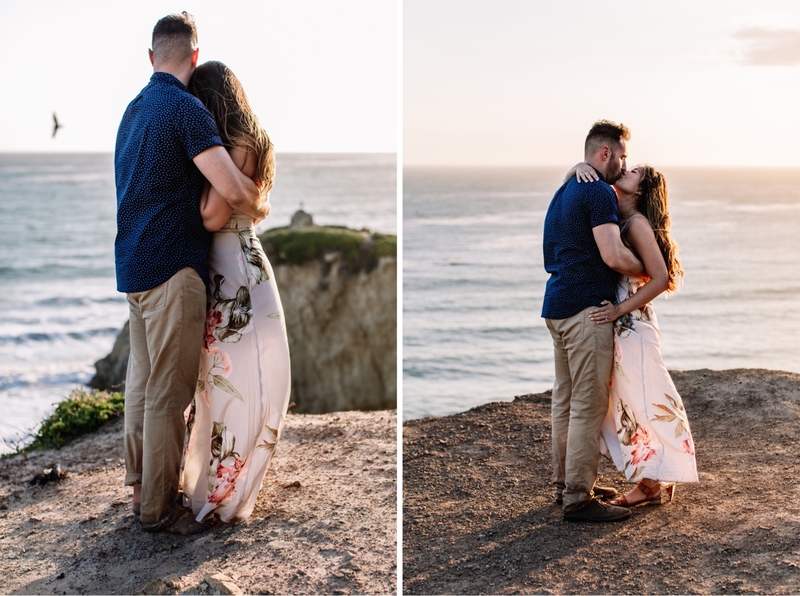 Last spring, I was out in California shooting a wedding, and I connected with the recently-engaged Jenny & Bradley. 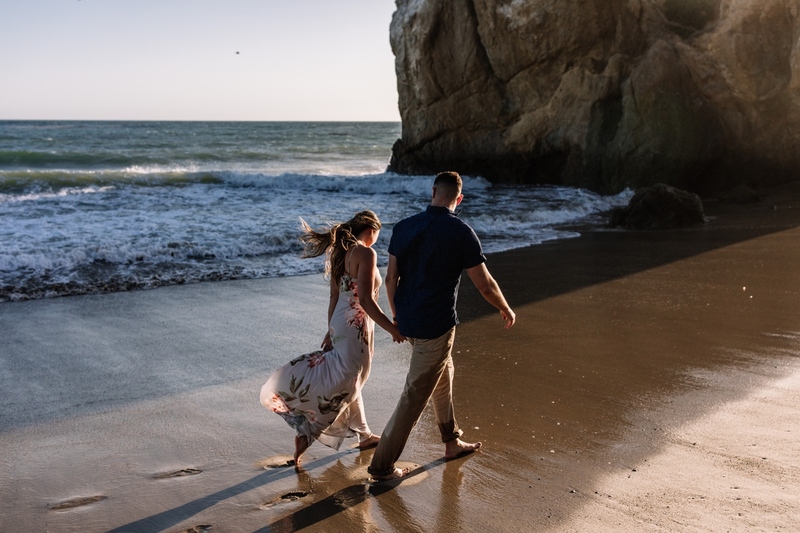 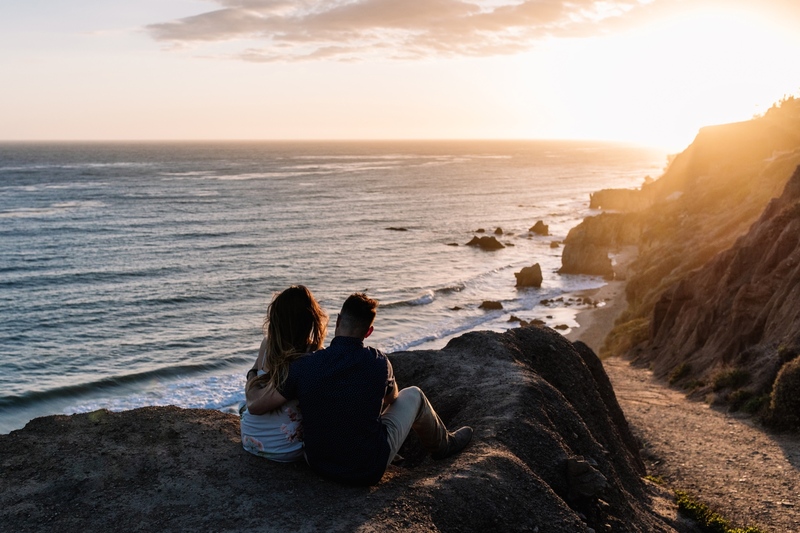 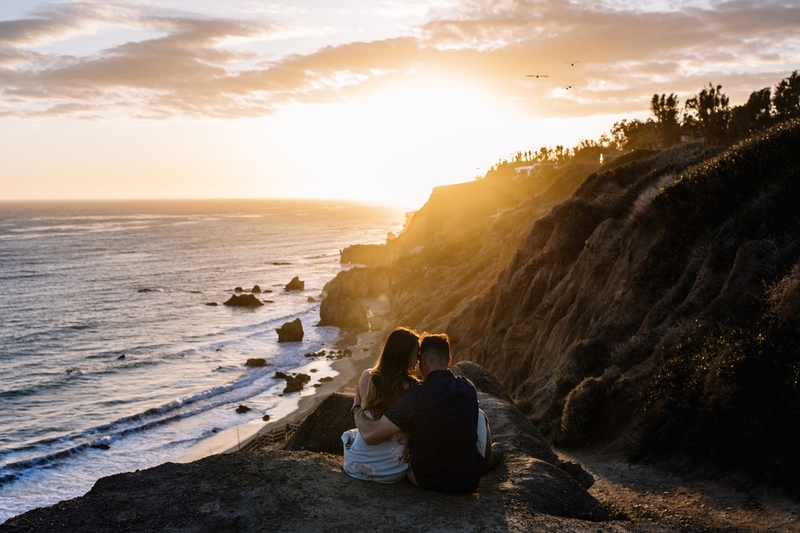 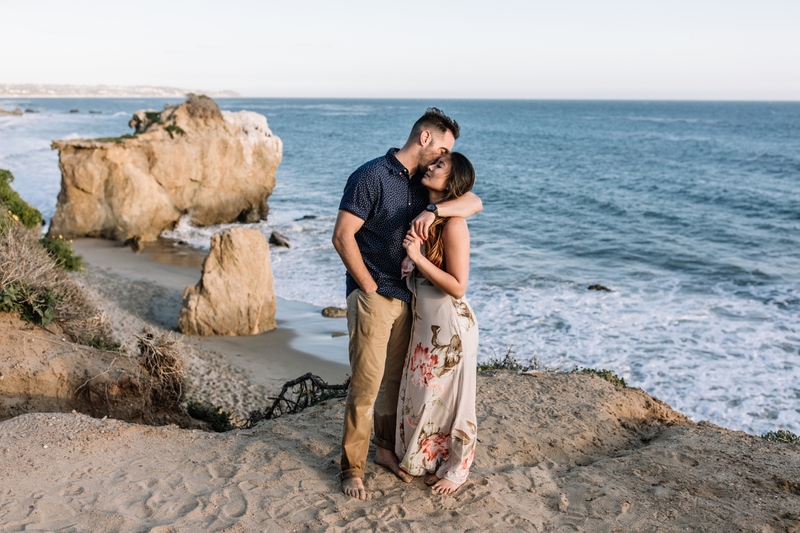 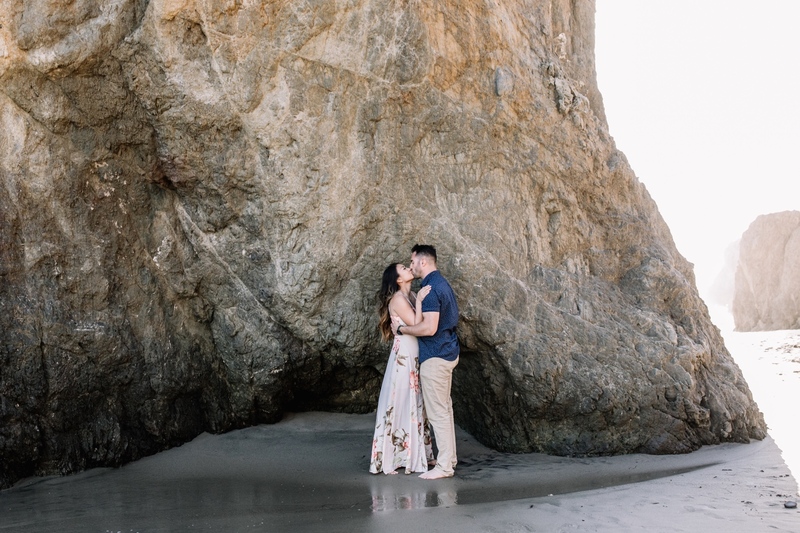 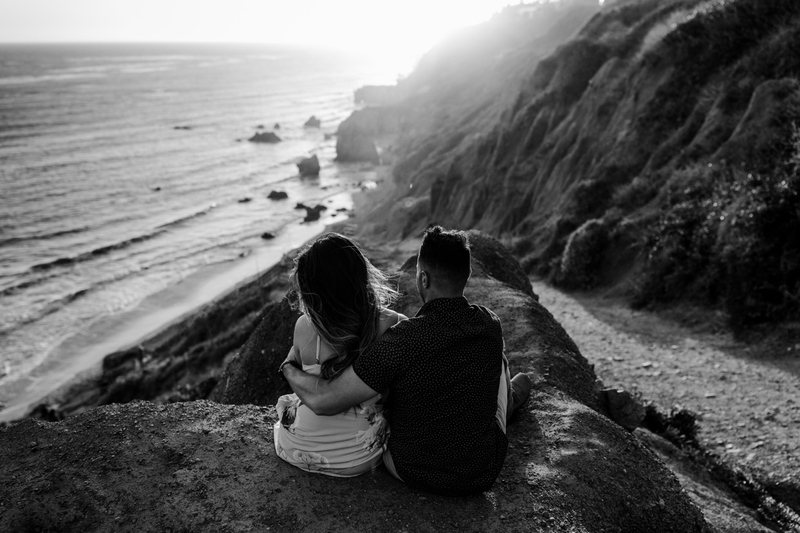 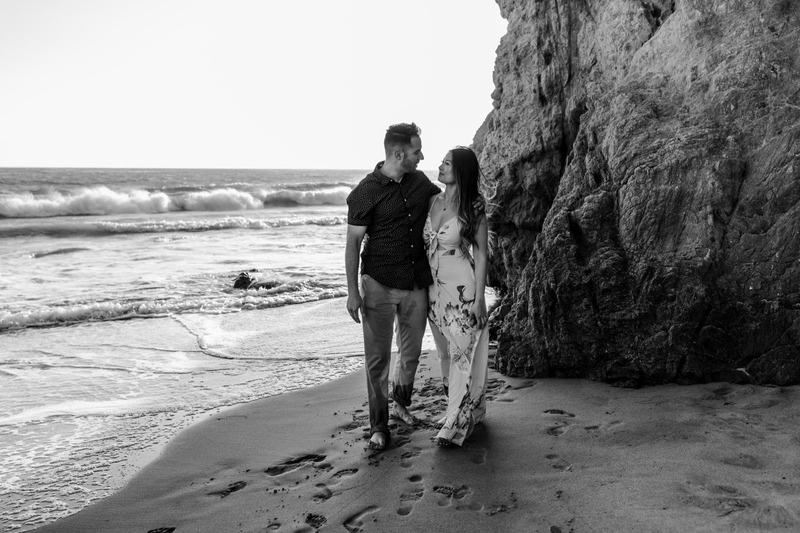 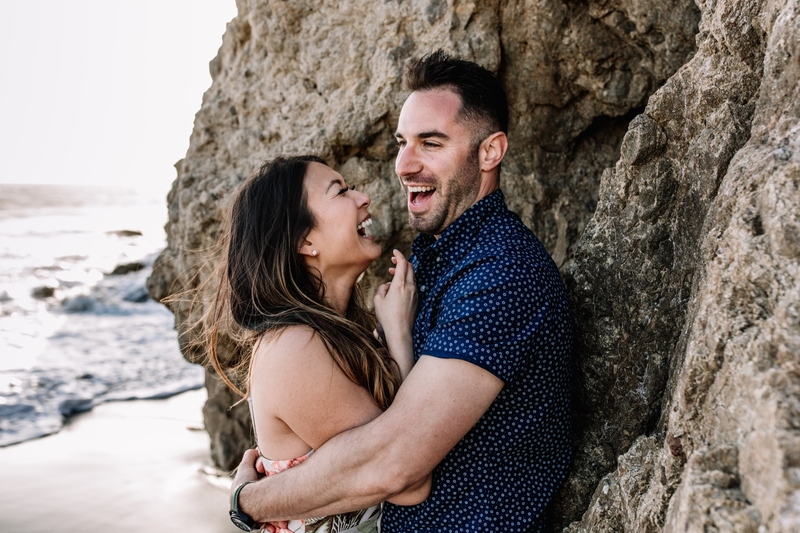 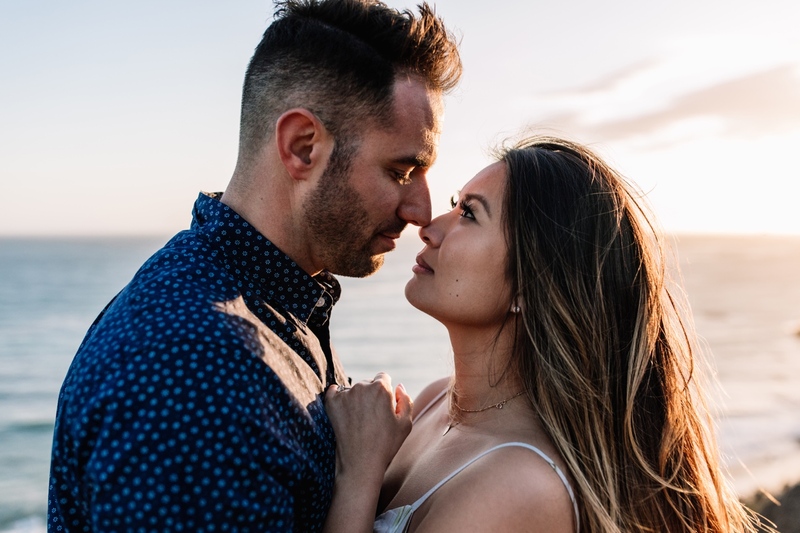 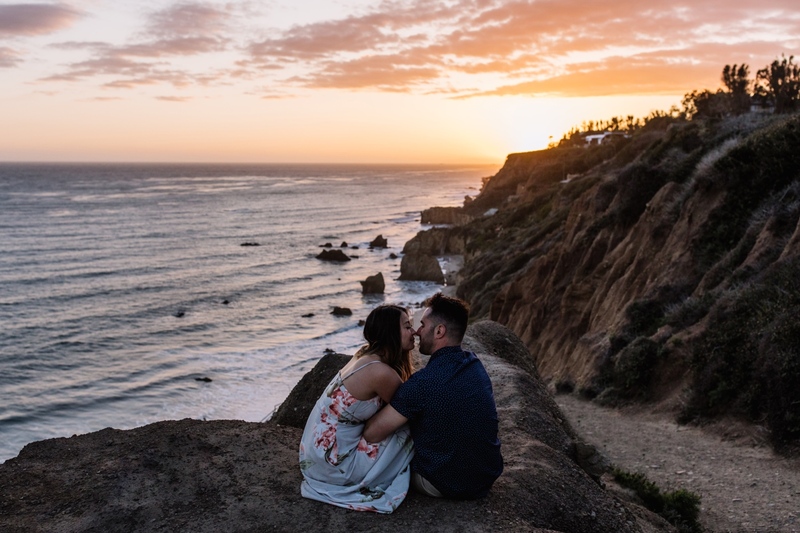 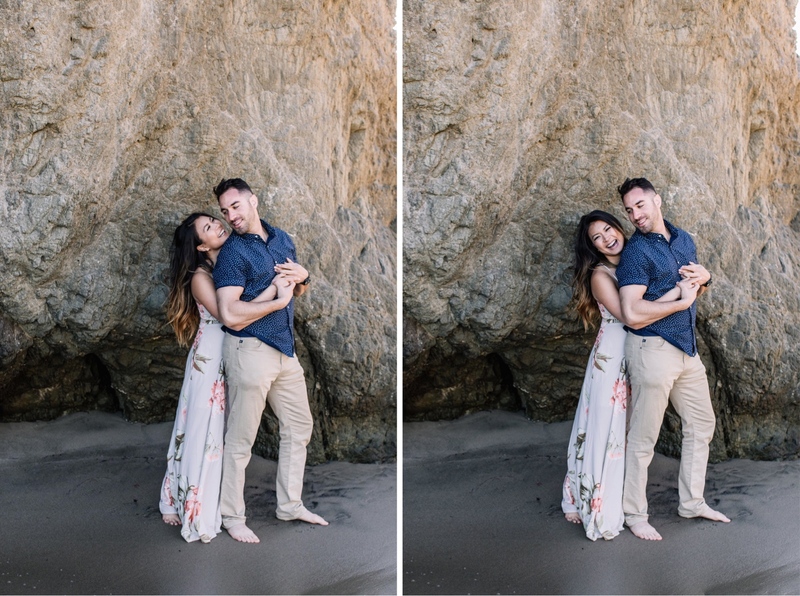 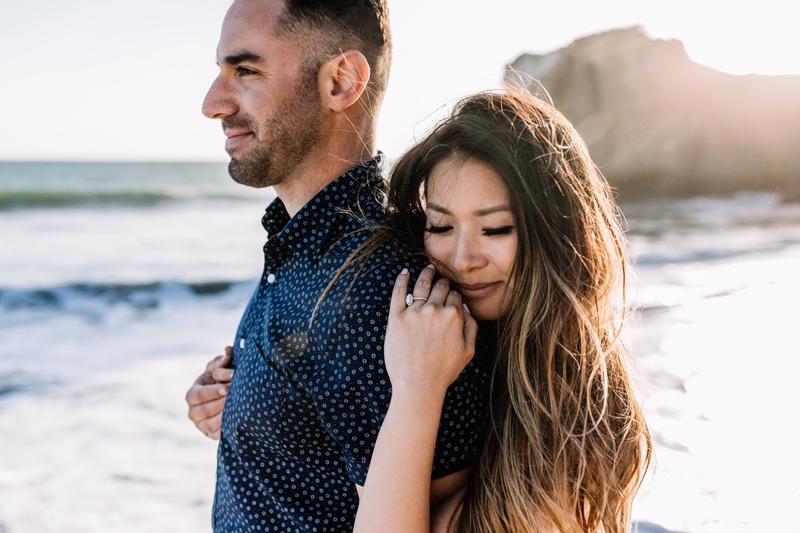 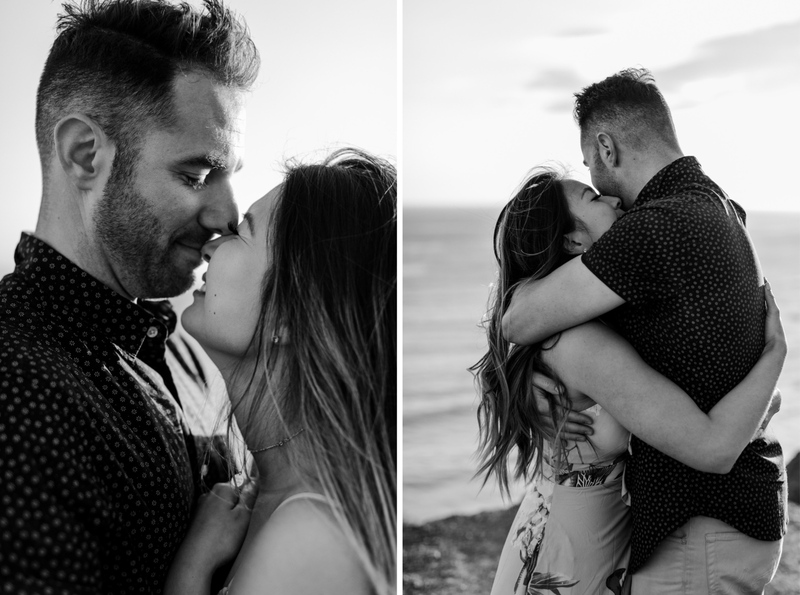 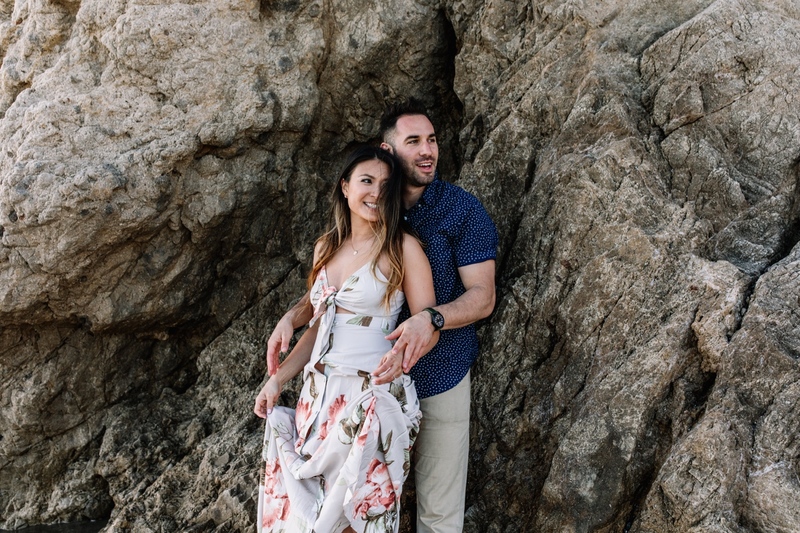 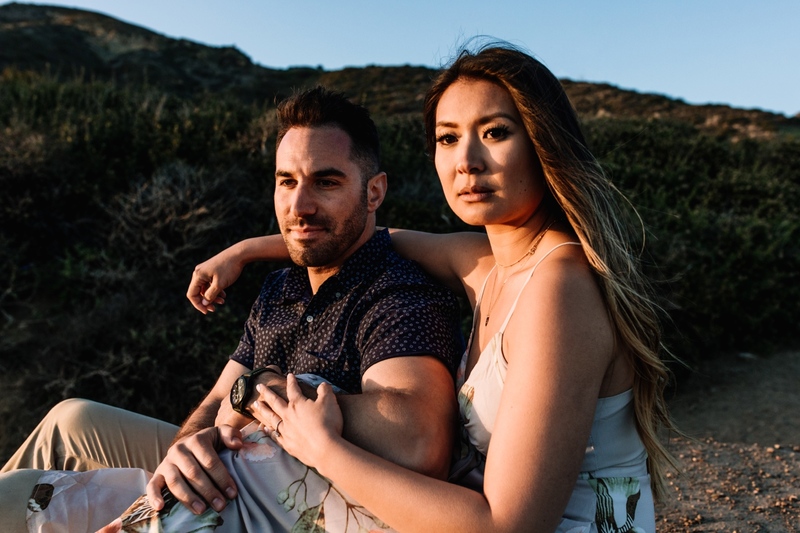 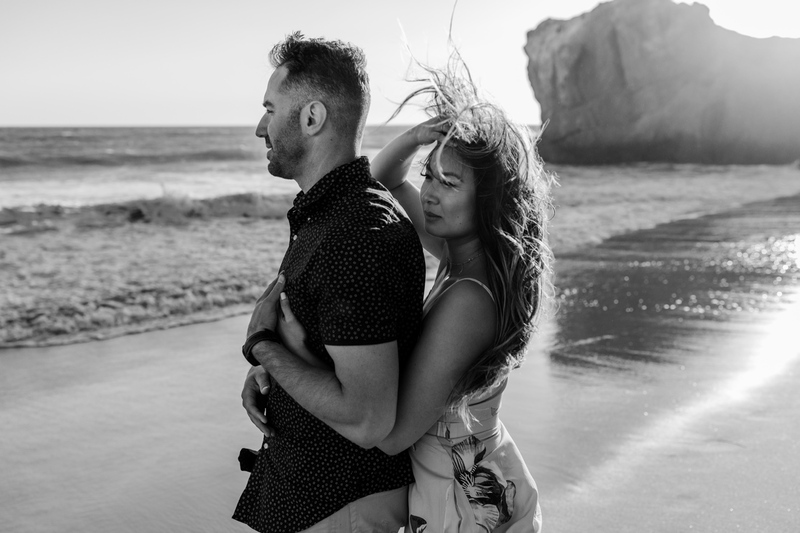 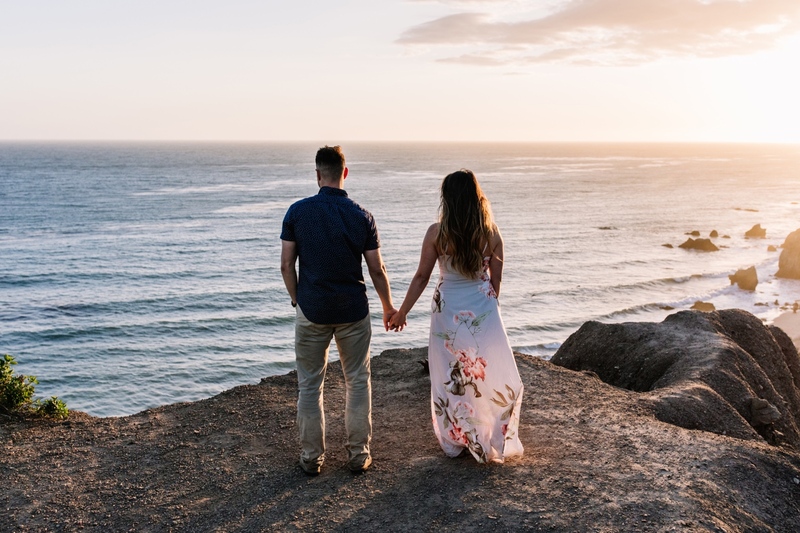 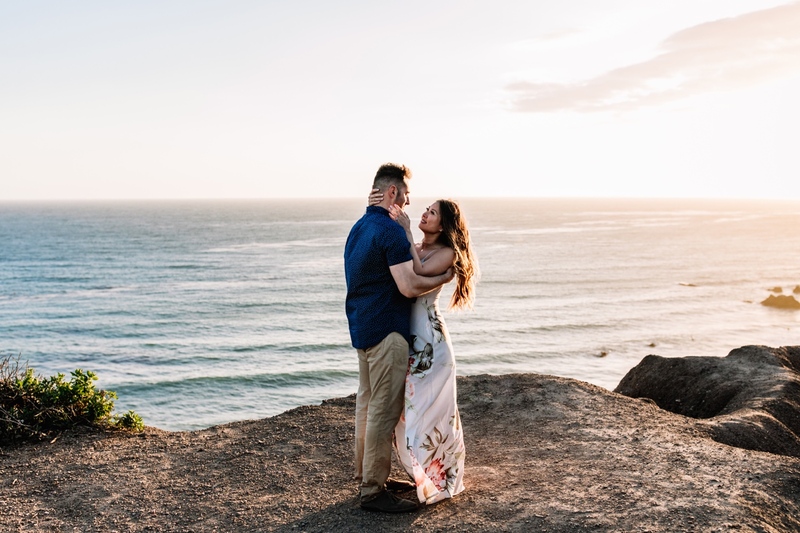 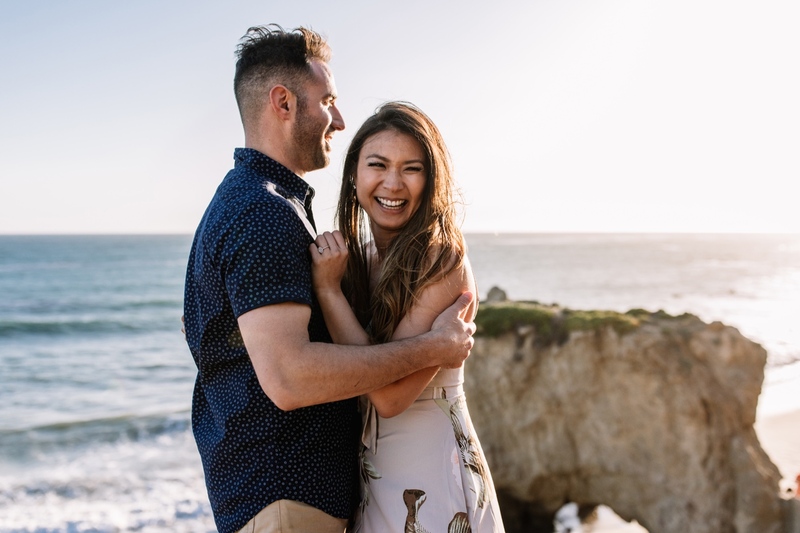 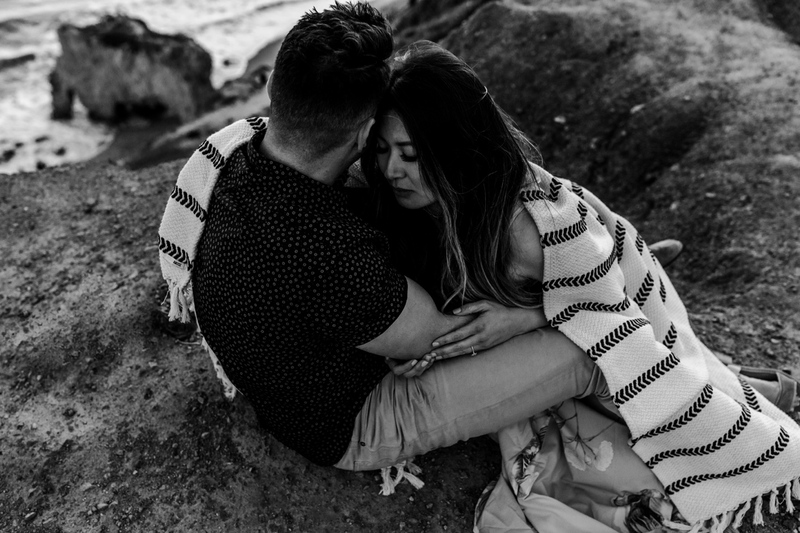 I’ve always wanted to shoot Malibu engagement photos at El Matador State Beach. 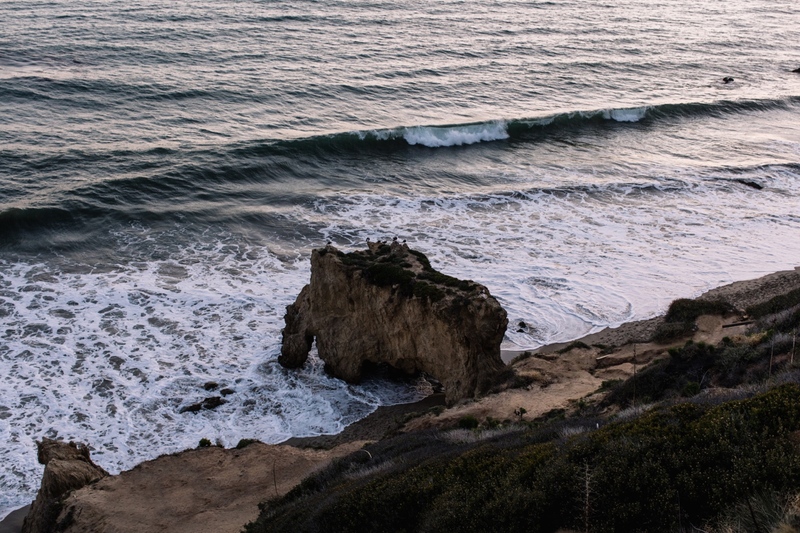 Even though it looks warm and sunny – quintessential California – it got pretty windy and chilly as the sun set. 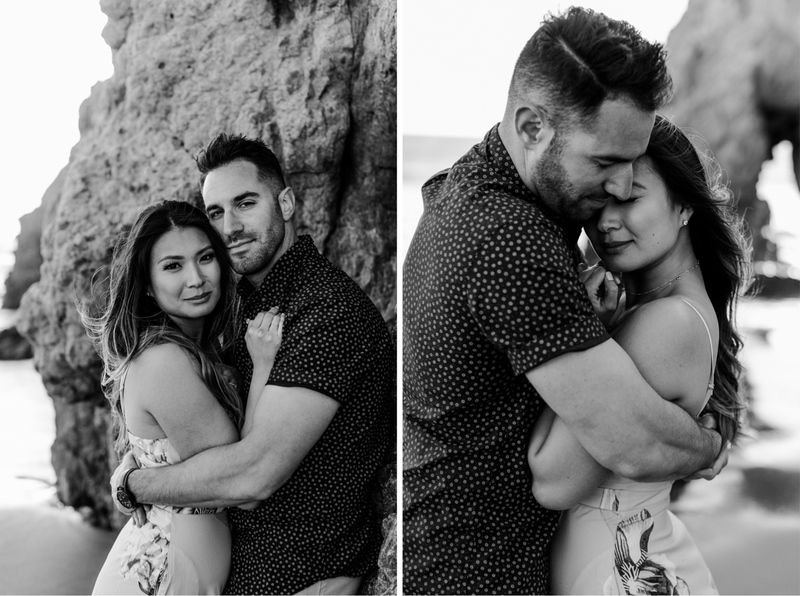 Jenny and Bradley took it in stride, snuggling with a blanket and making magic in front of my camera. 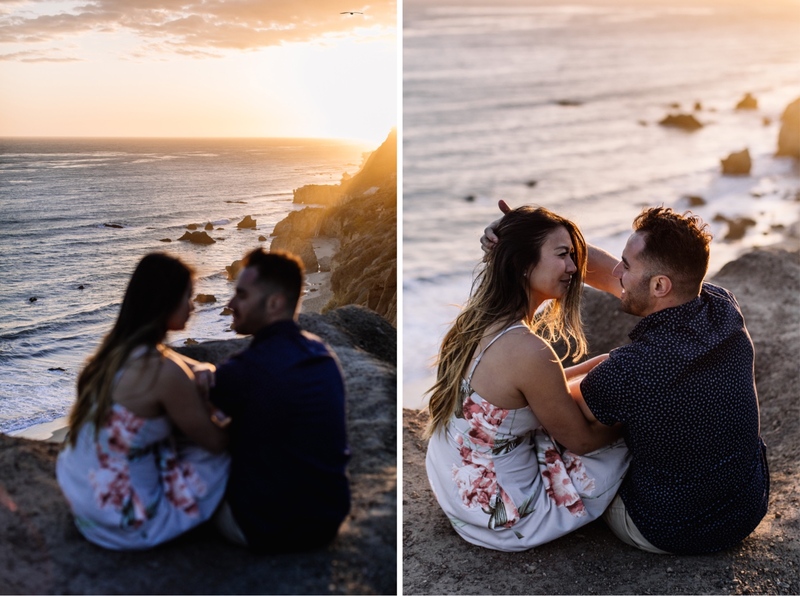 After this shoot, we ate pasta and toasted to a perfect evening.